1. Boot your client PC with a bootable USB drive or DVD. 2. Let it load and get this the install screen (Figure 1). 3. 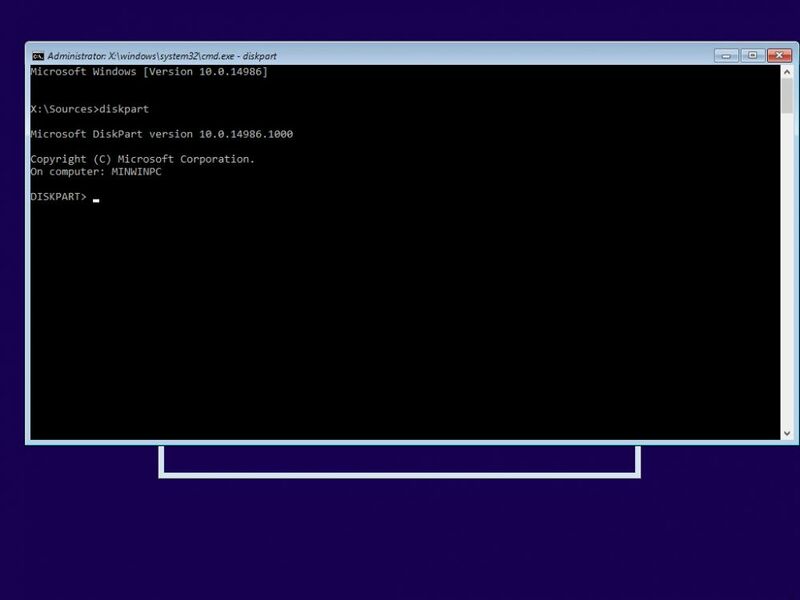 Press "Shift + F10" to open command prompt (Figure 2). 4. Now, open disk part by typing "diskpart" and press enter (Figure 3). 5. Now, type "list disk" to show the harddisk connected to the client PC (Figure 4). 6. Here, you can see we only have 1 disk connected, so lets choose it using "select disk 0" (Figure 5). 7. As you saw in the image above. the disk already has a partition, if you had other OS before, then you can remove it with "clean" command and convert to MBR if its GPT (Figure 6). Note: "create part primary" will use all the space of the disk to create a partition. Note: fs means file system, and quick makes the format process instant. 11. 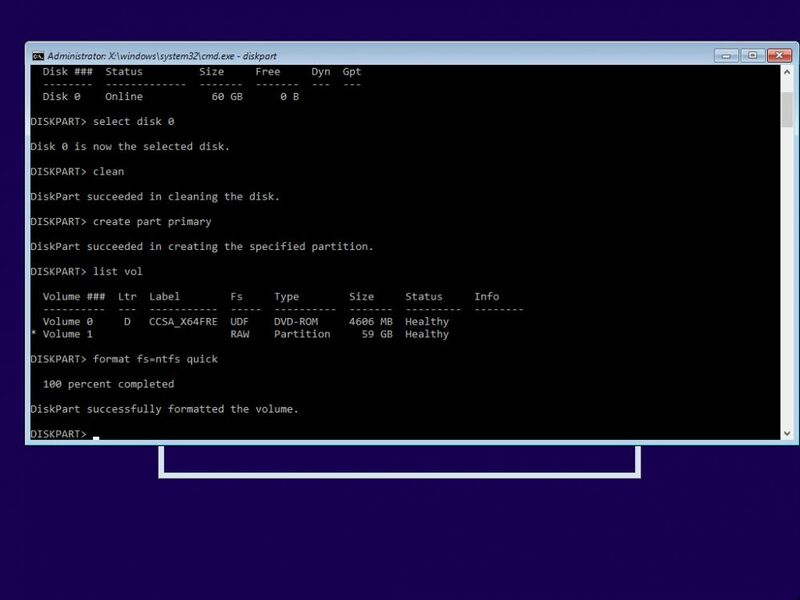 Now, exit the Disk part mode by typing "exit", then close the command prompt (Figure 10). 12. 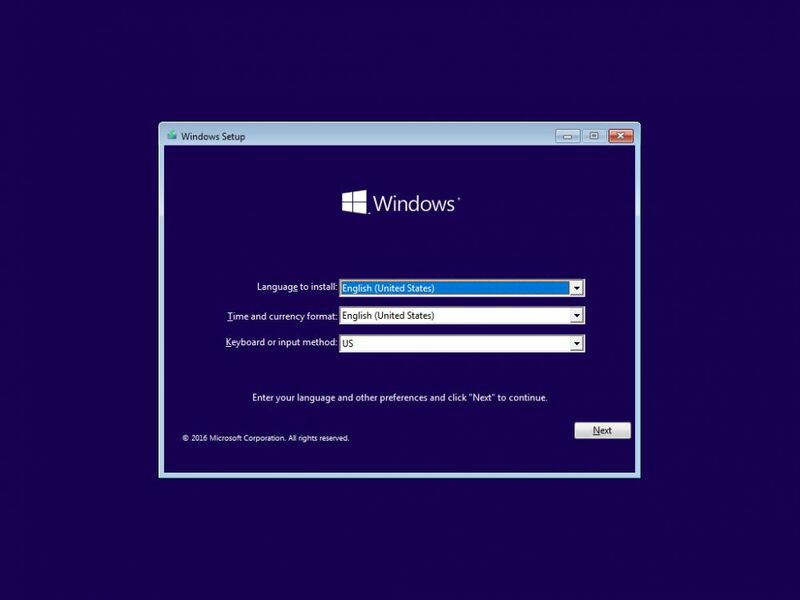 Continue the install process and once you are at "Where do you want to install Windows?" step, choose the newly created, formatted partition and click "Next" (Figure 11).